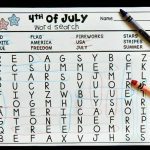 We are always on the hunt for fun ways to practice the alphabet. 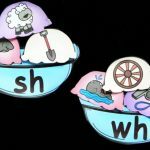 I especially love activities that work on not only letter recognition, but handwriting too. 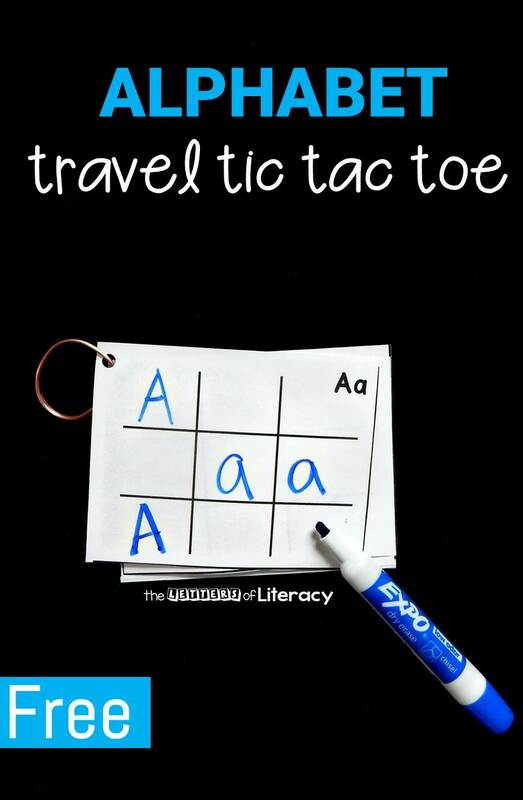 This alphabet travel tic tac toe is the perfect activity to take with you on family trips or, if you are a teacher, it is a great literacy center in the classroom! 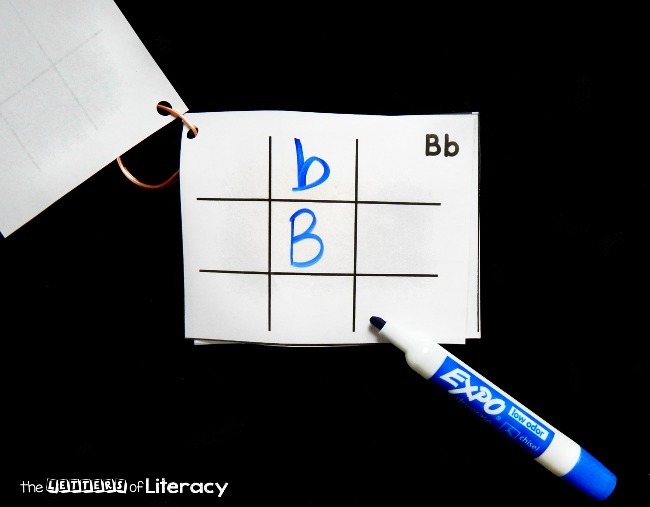 Many kids learn to play tic tac toe at a young age, meaning they are learning their x’s and o’s quite quickly. 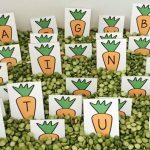 This printable version gives an alphabet twist to the classic, using upper and lowercase letters instead of x’s and o’s. 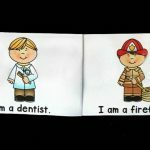 To get the games ready, I printed them out and laminated them. 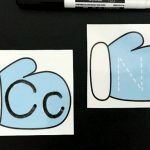 When they are laminated you can use a dry erase marker and use them over and over again, making them perfect for road trips or classroom centers. After laminating and cutting out the sheets (there are 4 to a page) I hole punched them and placed them on a ring. This really makes it a grab and go activity! You can put them in A-Z order, or mix them up, whichever you prefer. I put them in A-Z order for my classroom. My kids love grabbing a partner and a ring of cards and “battling” each other to see who will win! One player is the uppercase letter, and the other player is the lowercase letter. 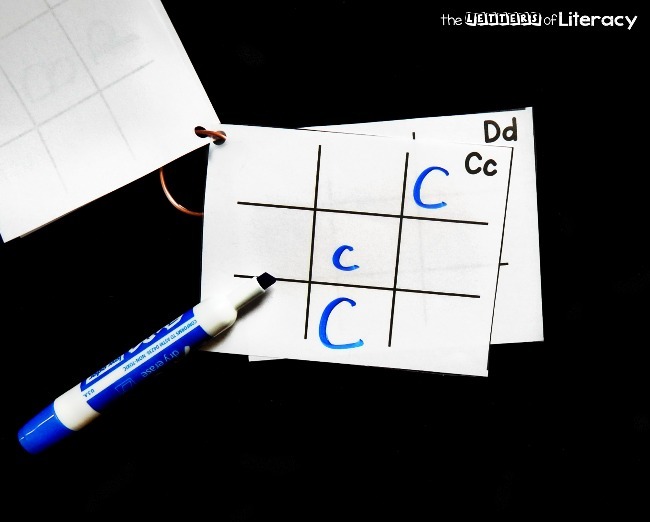 You play exactly like traditional tic tac toe, just writing your upper or lowercase letter in place of x’s and o’s. 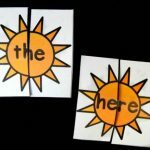 This is great for working on letter recognition and letter formation as well. Plus, best of all, it is fun! Ready for some travel sized tic tac toe fun? Grab your copy of alphabet travel tic tac toe by clicking the blue button below. 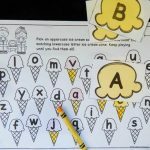 Then, for more alphabet fun, make some alphabet popsicle stick puzzles or play Alphabet Swat! 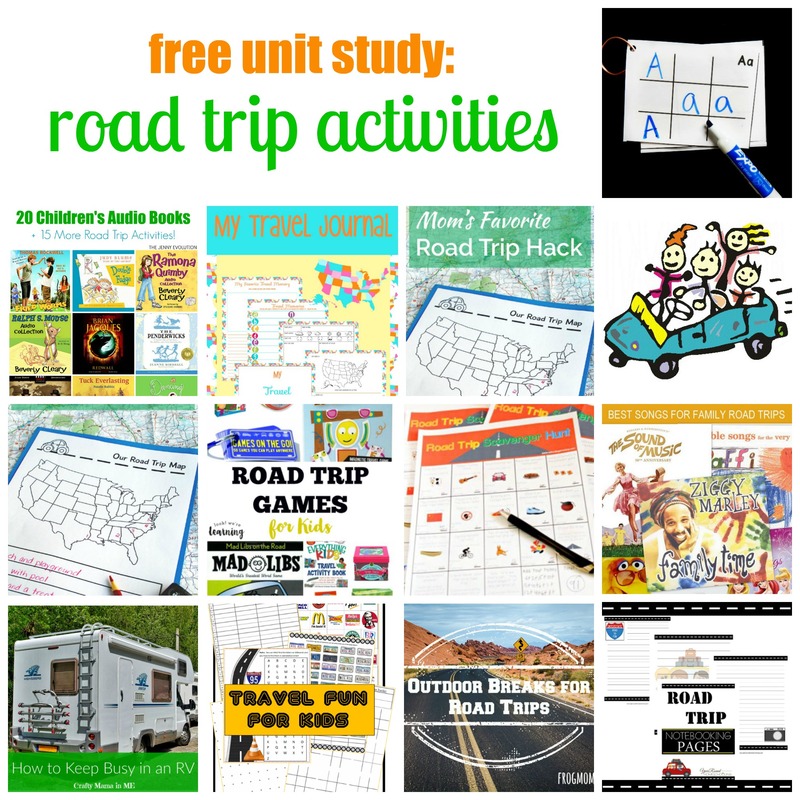 Looking for more fun activities for kids that are easy to take “on the go” with you? 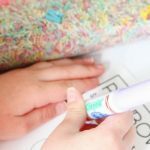 Check out these fabulous ideas from some of awesome kid bloggers!